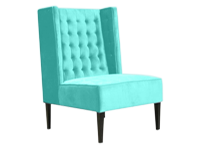 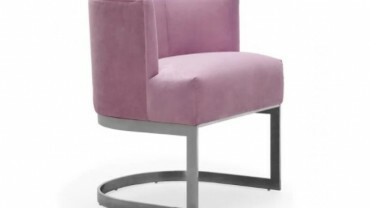 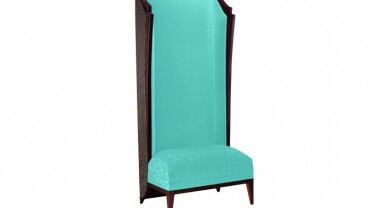 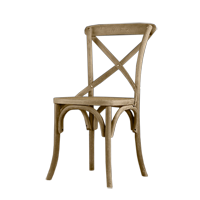 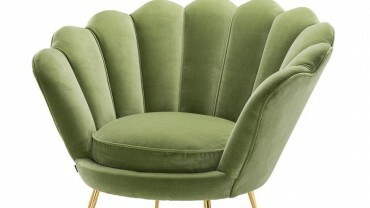 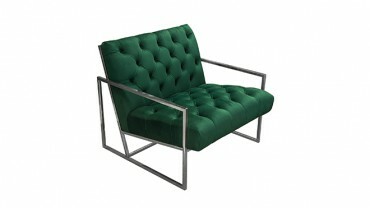 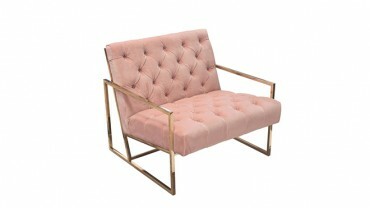 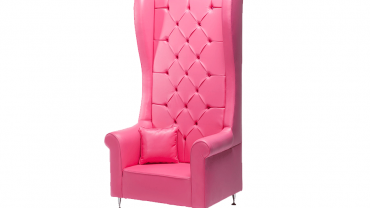 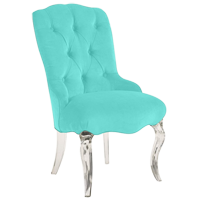 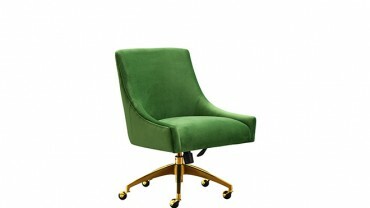 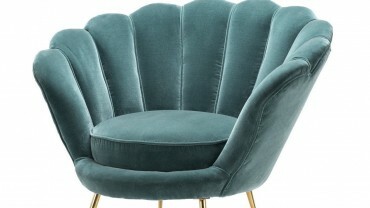 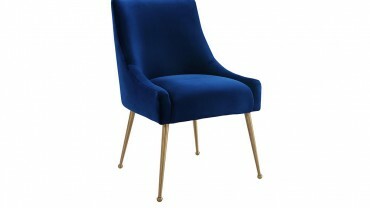 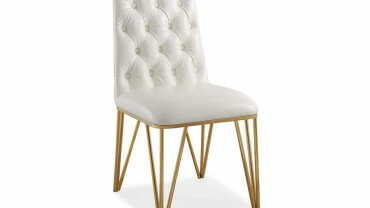 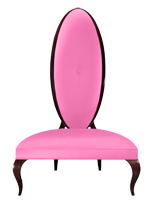 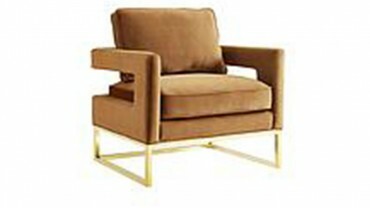 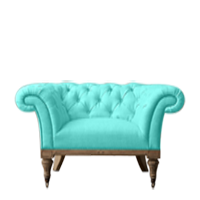 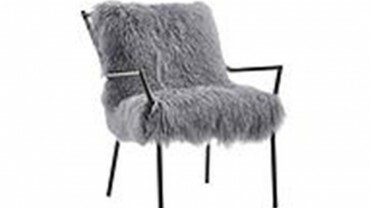 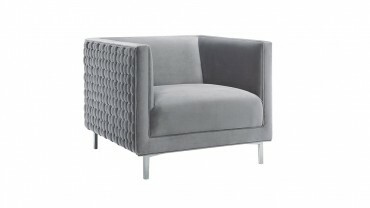 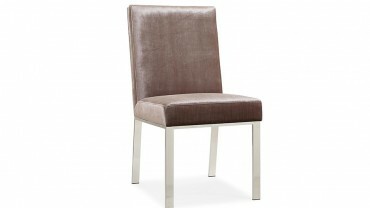 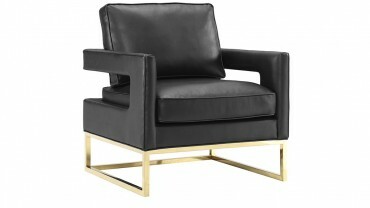 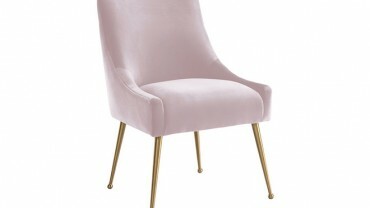 Search results for "gretta chair"
…The Dillard Accent Chair can add the right touch of glamour to any event space. 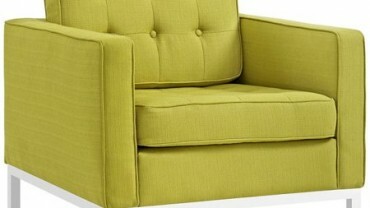 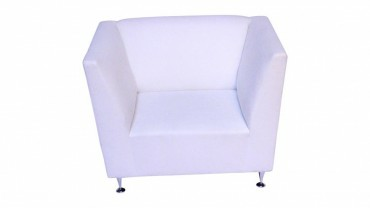 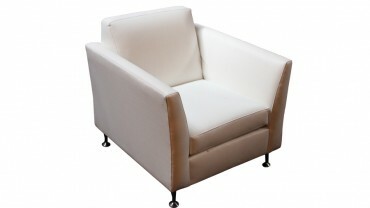 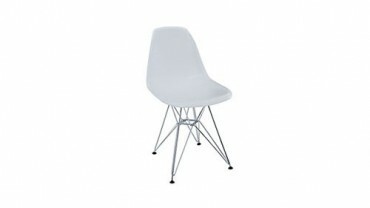 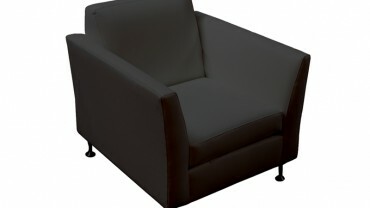 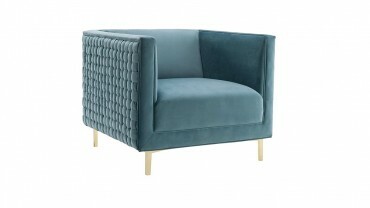 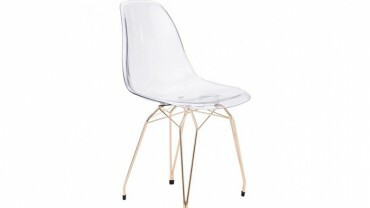 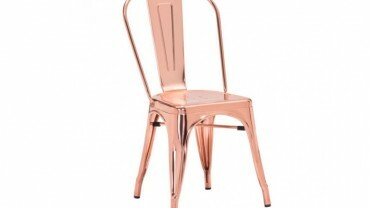 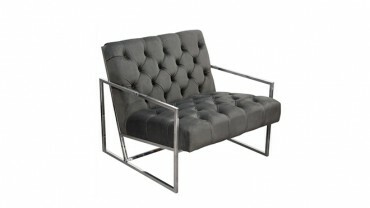 Designed in modern minimalist style, this chair will complement your contemporary event furniture design…. 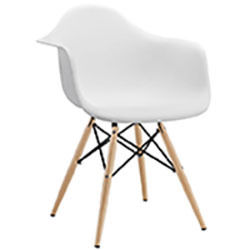 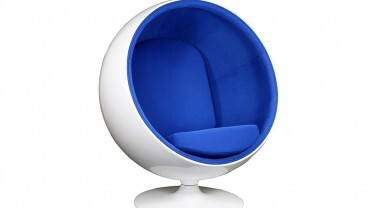 …The Bubble Chair is a unique chair coming from the Mid Century collection. 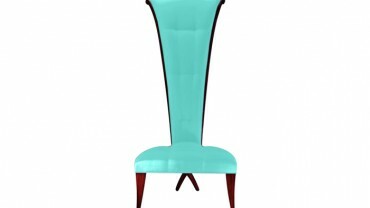 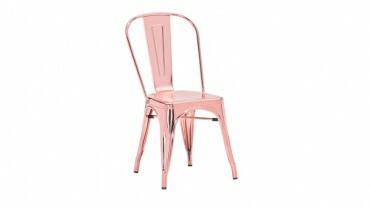 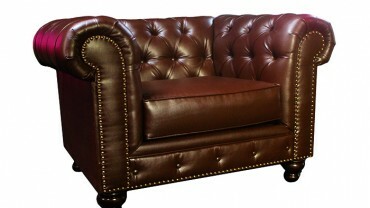 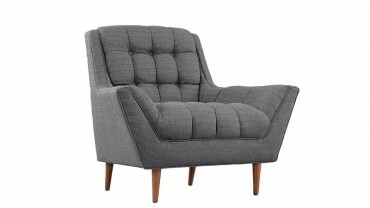 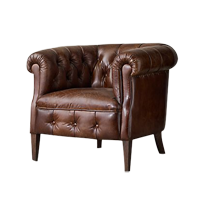 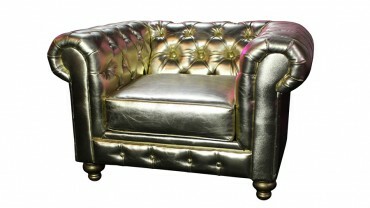 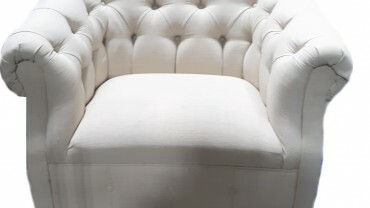 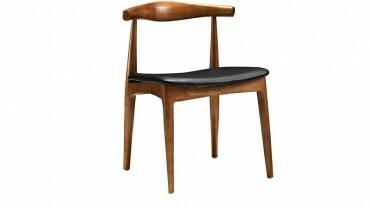 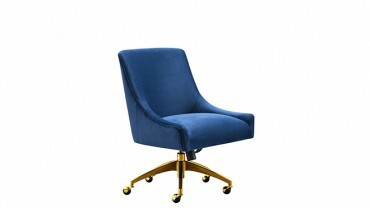 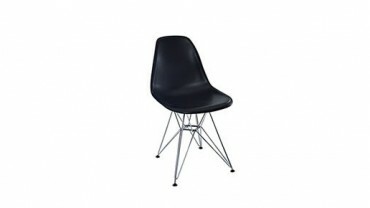 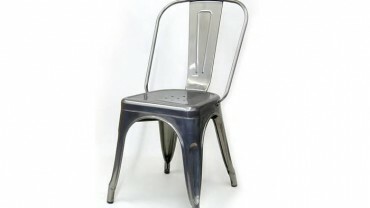 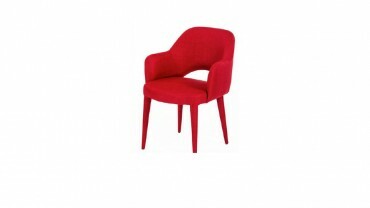 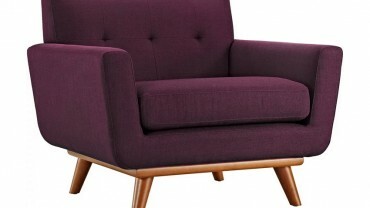 The chair has a peculiar round design that has a futuristic and classical touch to it…. 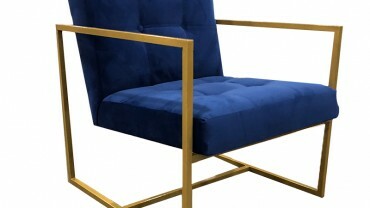 The Doheny Chair is a modern lounge chair that works for any event.Doheny chair shows off clean, smooth lines and slightly tapered legs.